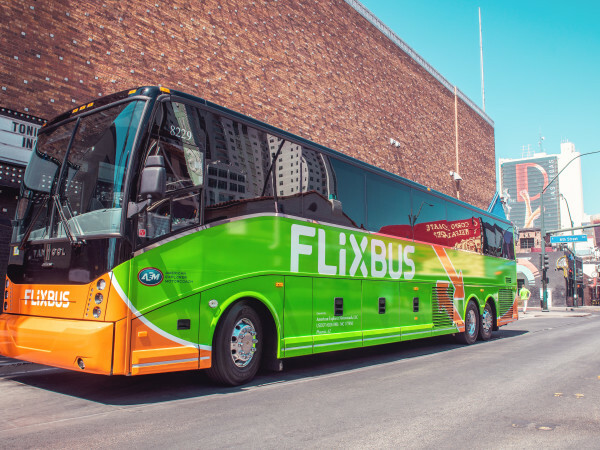 Imagine silent movies, a Ferris wheel, carousel rides, a diving horse show, a man called the Human Fish, a world-renowned diving baby, a 50-foot diving tower, a 70-foot slide, trapeze swings, and enthralled visitors, along with picnic areas, cabins, and campsites in one of the biggest cities in Texas. This was reality at the Deep Eddy Bathing Beach resort managed by George A. Rowley in Austin in the early 1900s. 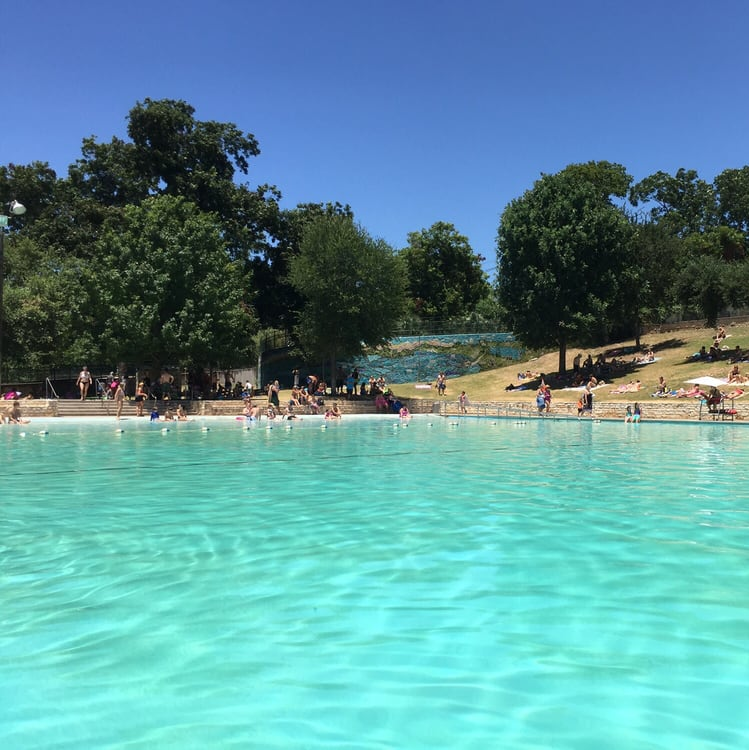 Deep Eddy Pool, or just Deep Eddy as locals call it, is the oldest swimming pool in the state, predating the establishment of Austin's Zilker Park in 1917 and Barton Springs Pool in 1918. The pool was named after an eddy formed by a deep hole in a limestone bed of the Colorado River. A.J. Eilers Sr. bought the property in 1915 and called it Deep Eddy Resort. Before the pool opened, folks were shuttled to the bathing beach by electric trolley to enjoy a cool respite, especially during summer months, before air-conditioning was invented. In 1935, Deep Eddy was purchased by the City of Austin for $10,000. A mere two weeks after the city purchase, a catastrophic turn of events took place when a flood devastated the entire area and filled the pool with mud and debris. This led to a revamp by the Works Progress Administration. 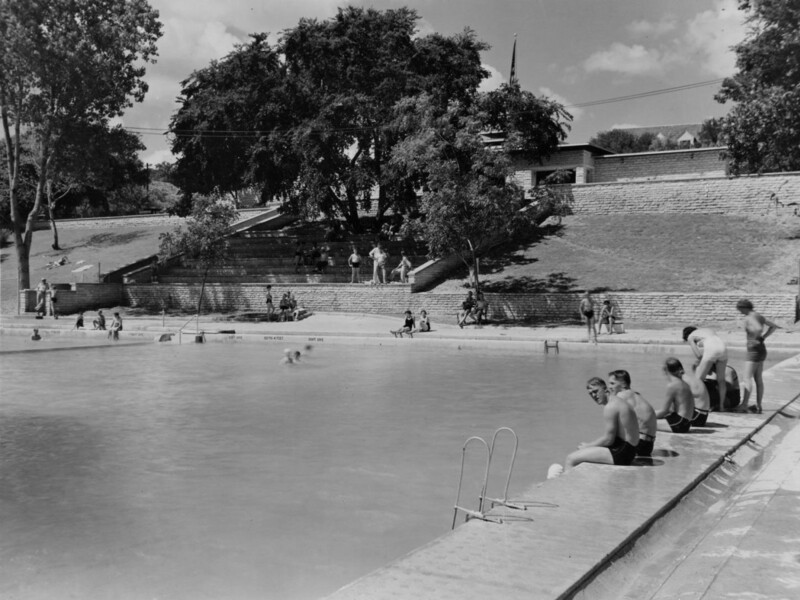 The pool reopened in 1936 as Deep Eddy Pool and Eilers Park. 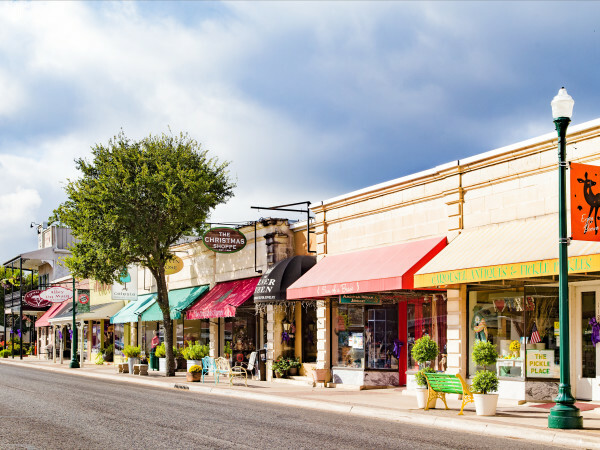 Today, Deep Eddy remains an iconic place for locals, as well as those visiting the city. The pool is spring-fed and non-chlorinated. The water temperature varies little, fluctuating between 65 to 75 degrees year-round. For serious swimmers, there is a separate lap pool with designated lanes open daily from 8 am until 8 pm. For recreational and beginning swimmers, there is an open swim area complete with a wading area. There is also a grassy knoll leading to the pool that is popular with sunbathers and those seeking shade, reading magazines and books, and watching swimmers without getting their feet wet. Next to the pool is Eilers Park, complete with a hike-and-bike trail connecting to Lady Bird Lake, a toddler play area, and barbecue grills. The most popular events at the pool coincide with the summer months. An inflatable movie screen plays family flicks so floating film enthusiasts can watch movies from their pool noodles. Because Deep Eddy has been a beloved fixture for over 100 years, a group named the Friends of Deep Eddy has formed to maintain ongoing repairs and make improvements to the pool, while ensuring the historic integrity of the property. The volunteer, nonprofit organization was established in 2002 to work with the City of Austin aquatics department in maintaining the pool and adding necessary improvements when required. 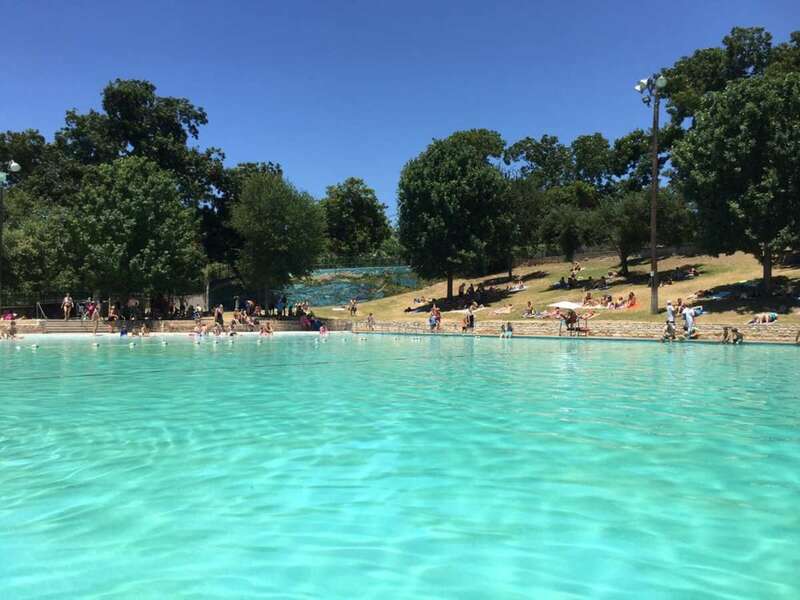 "We worked hand-in-hand to improve maintenance, open the pool year round — like Barton Springs — renovate the bathhouse, and plan for our centennial celebration," Leon Barish, an Austin attorney and president of the group, says. "In 2007, we drilled two additional wells for water, and we planned smaller projects." 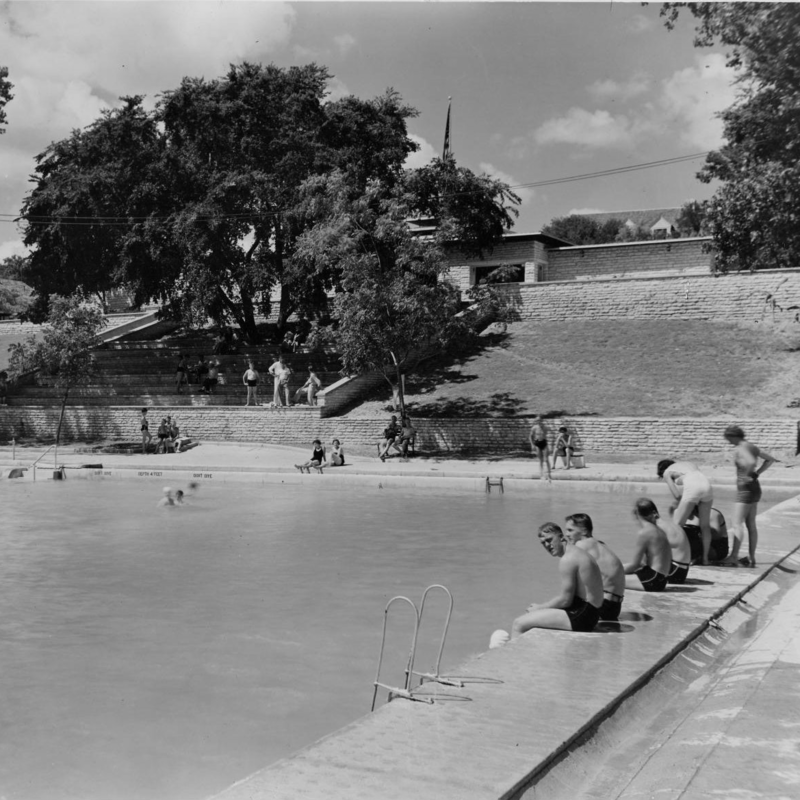 In 2002-2003, University of Texas architecture graduate student Hannah Vaughan compiled information on Deep Eddy Pool and applied to the National Park Service for historic designation. Thanks to Vaughan's extensive research, the pool received historic landmark status, due to its rich history and New Deal-era architecture in the famed bathhouse and limestone landscape. Today, Deep Eddy remains an iconic pool and landmark for the entire state. In fact, Deep Eddy is such a revered piece of Lone Star history that a country song, "Deep Eddy Blues," was penned by musician Jimmie Dale Gilmore in 1989, and a beloved bar on the Austin property, Deep Eddy Cabaret, opened in 1951. Deep Eddy Vodka was founded in Austin in 2010, and its products are sold across the United States; the company is a supporter of the Friends of Deep Eddy. 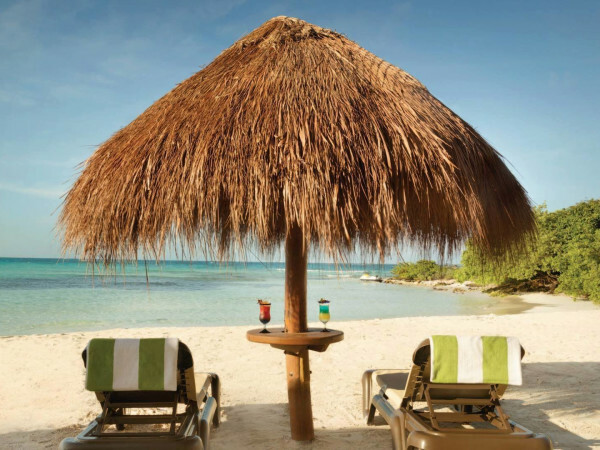 In addition, small and large events are celebrated at the pool, including movie nights, swimming and other sporting competitions, family get-togethers, and more.